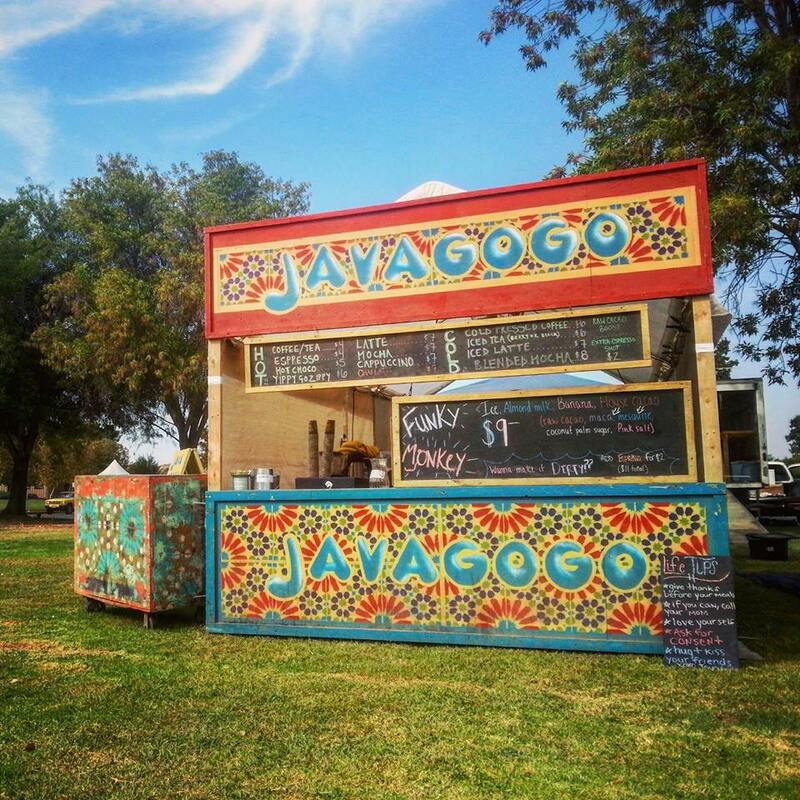 Mobile coffee vendor motivating music lovers at festivals since 1993! Serving up handcrafted beverages with fresh organic espresso, coffee, handcrafted loose-leaf teas and homemade chai. Stop by for a delicious drink, stay for the good vibes and dance party.